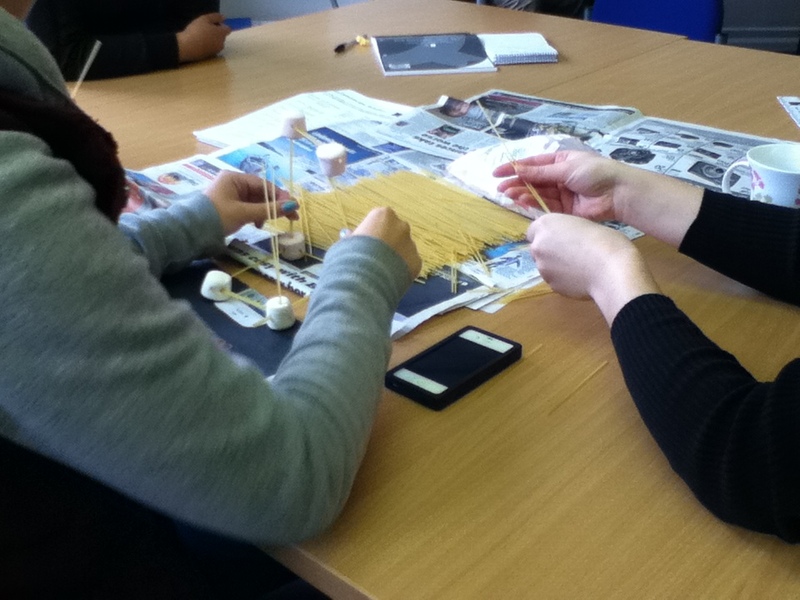 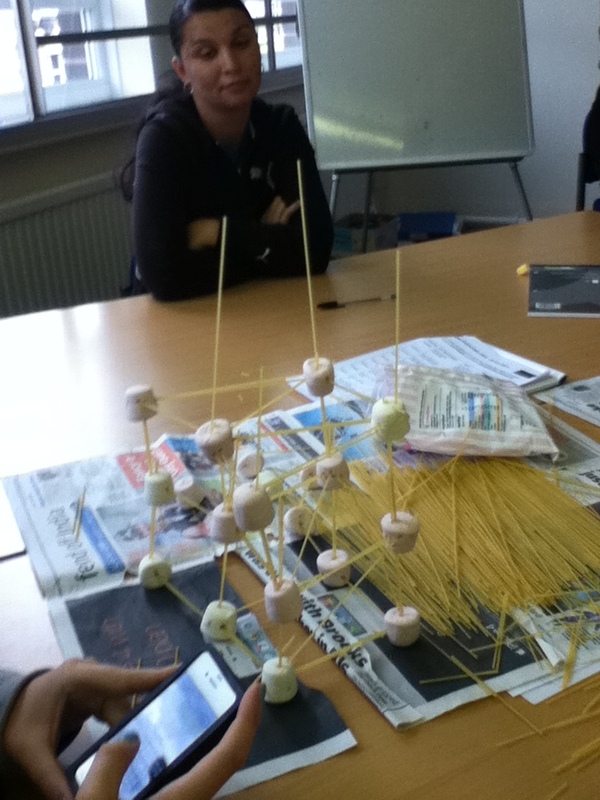 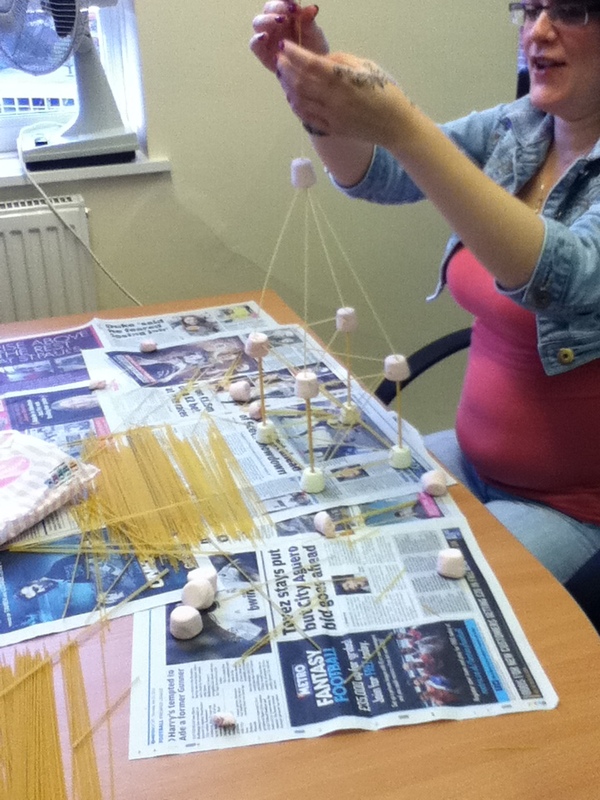 Marshmallow and spaghetti towers is a fun and cost-effective team building task. 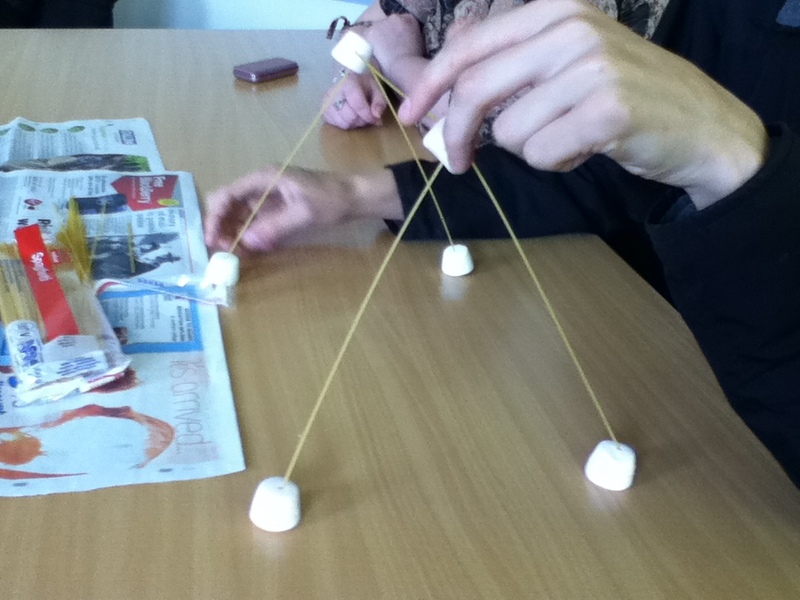 The objective for the task is for students to construct a tower as high as possible using only the materials provided. 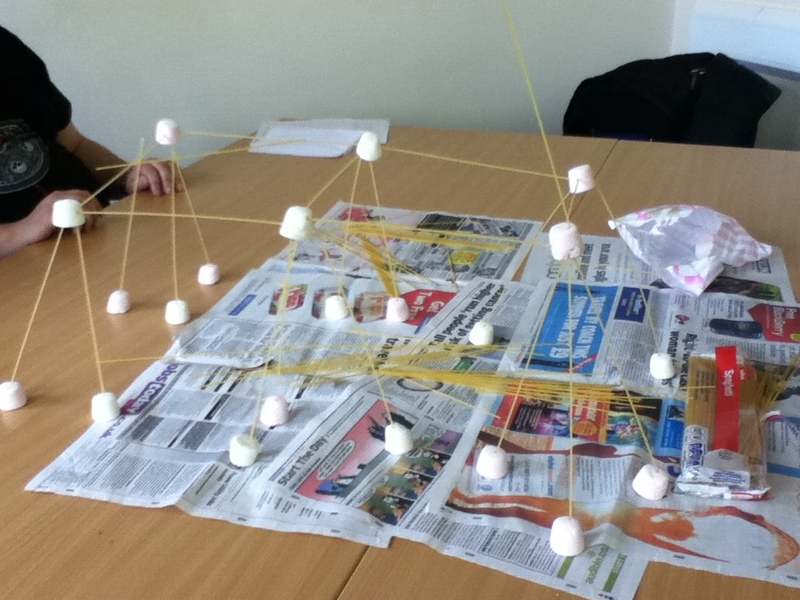 This entry was posted in Resources and tagged team building by Gemma H. Bookmark the permalink.